can you update shlaner hud please? Could you update one of Collycat's broken hud? Also about the notohud, looks like the hud works but is missing so stuff like the old custom menu, lobby panels etc, so if anyone got an old version of it feel free to link it here and I might try to keep it updated. sorry if i asked this before but boatshud? can you update hei's hud please? Could you update http://www.teamfortress.tv/30843/solarhud?, the dark version? fnmCould you update http://www.teamfortress.tv/30843/solarhud?, the dark version? It's not really outdated; Stochastic merged the Light and Dark branches into the master branch with "themes," which is updated as of October 24th: https://github.com/Stochast1c/solarhud. He just hasn't updated the TF.TV main post. Eric fnmCould you update http://www.teamfortress.tv/30843/solarhud?, the dark version? It's not really outdated; Stochastic merged the Light and Dark branches into the master branch with "themes," which is updated as of October 24th: https://github.com/Stochast1c/solarhud. Okay, cool. I just tested it however, and the mainmenu is just a blue screen. Additionally, when I loaded into a local server, the screen is just covered pink... Not sure how to fix this. Some of the buttons are also messed up, when you press tab. fnmOkay, cool. 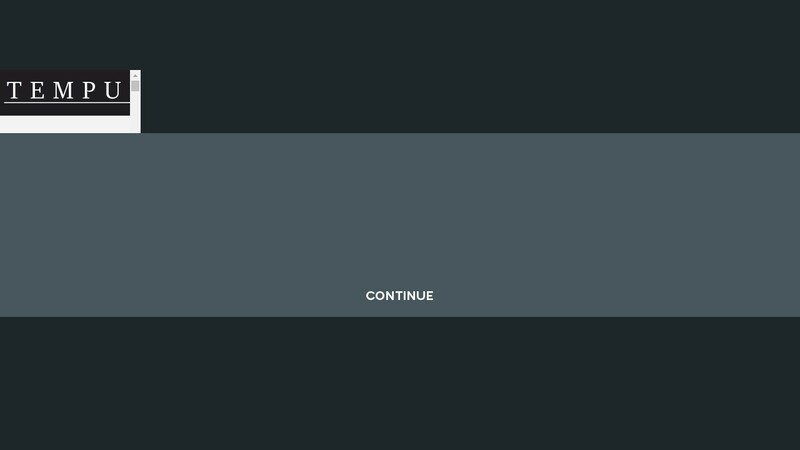 I just tested it however, and the mainmenu is just a blue screen. Additionally, when I loaded into a local server, the screen is just covered pink... Not sure how to fix this. Some of the buttons are also messed up, when you press tab. You need to extract the default HUD files. You can do this by running 'extract_base_files.bat' in the solarhud root folder, then copying the solarhud folder into your custom folder. This downloads some default HUD files which solarhud uses as a reference in its own files. Literally two posts above you. Eric fnmOkay, cool. I just tested it however, and the mainmenu is just a blue screen. Additionally, when I loaded into a local server, the screen is just covered pink... Not sure how to fix this. Some of the buttons are also messed up, when you press tab. You need to extract the default HUD files. You can do this by running 'extract_base_files.bat' in the solarhud root folder, then copying the solarhud folder into your custom folder. This downloads some default HUD files which solarhud uses as a reference in its own files. https://github.com/Stochast1c/solarhud. Literally two posts above you. edit: thanks for your help guys, I figured it out. Could you update Revhud please? Hey, could anyone tell me how to get the old Broesel font for the updated broeselhud? dajdoHey, could anyone tell me how to get the old Broesel font for the updated broeselhud? There should be an alternative Clientscheme in the resource folder that has the older font. HashtagBased dajdoHey, could anyone tell me how to get the old Broesel font for the updated broeselhud? I am using Flame Hud and I have a problem where all the vtf crosshairs (from here: http://www.teamfortress.tv/35367/vtf-crosshair-pack) work on every class, except soldier and demoman. On soldier it is only the corsshair for primary weapons that wont work (I get the default circle instead) and on demo they don't work neither on melee, primary or secondary weapons (again I get the default circle). 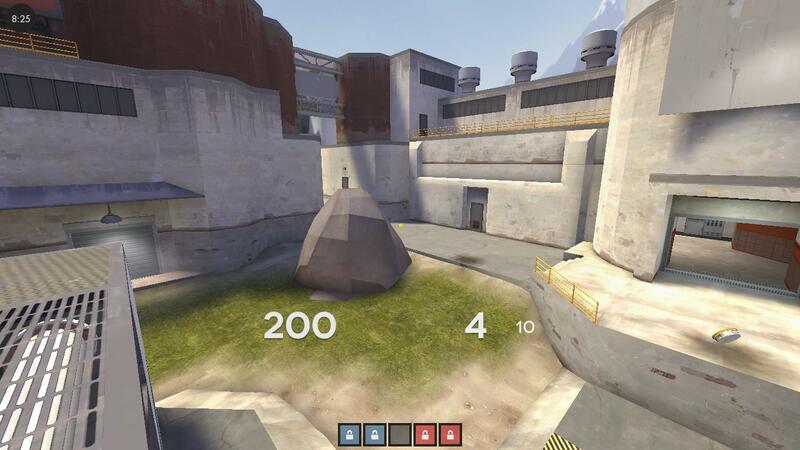 I have set cl_crosshair_file "" and nothing in the demo or soldier config is wrong. When I swicthed huds but had the same vtf crosshairs with the same weapons script and everything they work just fine. It seems to be a problem only for Flame Hud. Have no idea what to do, please help! chiefdogI am using Flame Hud and I have a problem where all the vtf crosshairs (from here: http://www.teamfortress.tv/35367/vtf-crosshair-pack) work on every class, except soldier and demoman. Looks like they are working fine for me, I think the hud shouldn't have any files that contrasts with the crosshairs. Also delete hudanimations.txt (not hudanimations_flame!) should be a useless file anyway, even if I don't think thats the problem but still try it. [quote=chiefdog]I am using Flame Hud and I have a problem where all the vtf crosshairs (from here: http://www.teamfortress.tv/35367/vtf-crosshair-pack) work on every class, except soldier and demoman. 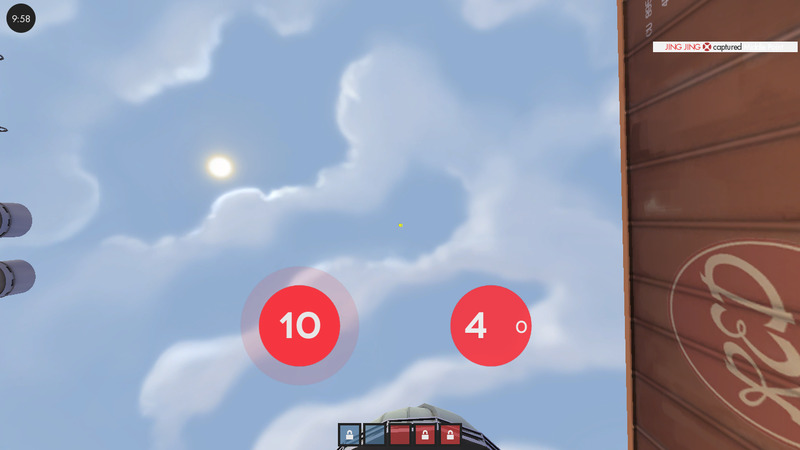 Hypnotize chiefdogI am using Flame Hud and I have a problem where all the vtf crosshairs (from here: http://www.teamfortress.tv/35367/vtf-crosshair-pack) work on every class, except soldier and demoman. Still not working, it seems as if the default in-game circles are mysteriosly overrideing the vtf crosshairs. Maybe you could link me a download to your Flame Hud with the vtf crosshairs and il see if that works. 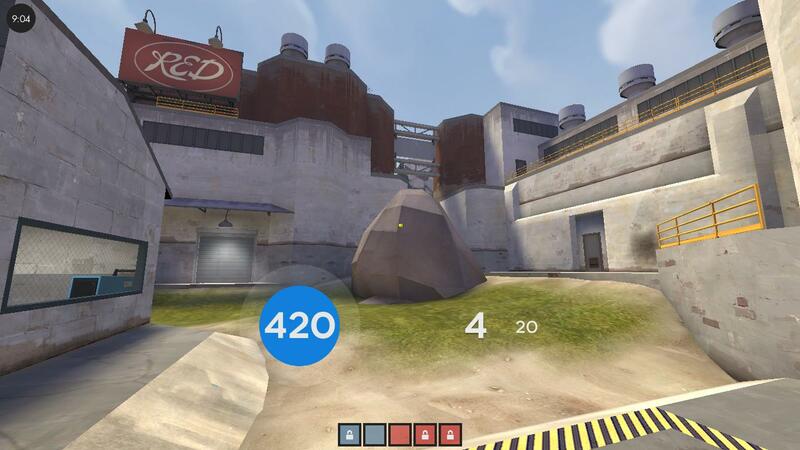 [quote=Hypnotize][quote=chiefdog]I am using Flame Hud and I have a problem where all the vtf crosshairs (from here: http://www.teamfortress.tv/35367/vtf-crosshair-pack) work on every class, except soldier and demoman.